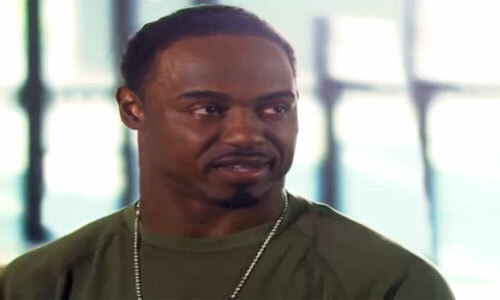 Brian Dawkins is a former NFL safety who played for the Philadelphia Eagles from 1996 to 2008 and the Denver Broncos from 2009 to 2011. Dawkins is a nine-time Pro Bowl selection for 1999, 2001, 2002, 2004, 2005, 2006, 2008, 2009 and 2011 plus he is a four-time First-team All-Pro for 2001, 2002, 2004 and 2006 as well as a two-time Second-team All-Pro for 1999 and 2009. He was also selected for the NFL 2000s All-Decade Team as well as the Philadelphia Eagles 75th Anniversary Team. His number 20 was retired by the Eagles in 2012. Dawkins is currently Executive of Football Operations for Player Development for the Philadelphia Eagles. Sports Speakers 360 is a booking agent for pro athletes. If you would like to book Brian Dawkins for a speaking engagement, appearance or endorsement, contact a Brian Dawkins booking agent for fees at 1.855.303.5450.